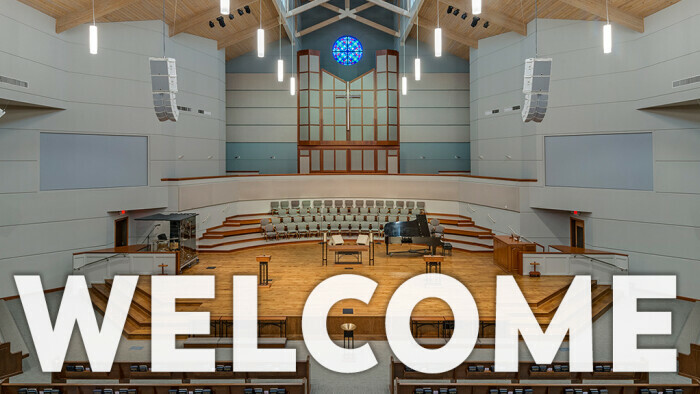 From your first moments at First Methodist Conroe, we want to make sure your experience is memorable and inviting. For any questions during your visit at FMC, our staff and volunteers are more than happy to help! To learn more about what to expect when you visit, click here. We would love to get to know you at the next Coffee With The Pastor's Event. Join us in the Conference Room for coffee, casual conversation and fellowship on the 4th Sunday of every month.